1. I never mentioned race, you did. So I would have to say it is you who is the racist one against black people because your mind went there. 2. Parents send their children to private or charter schools for a variety of reasons – avoiding an underperforming school, religious or educational style preference, or personal experience just to name a few. I believed that one major concern with “vouchers” was that money could be sent to a religious school and that is a conflict of church and state. But it makes sense that the money should follow the child wherever the parents decide is best for them. 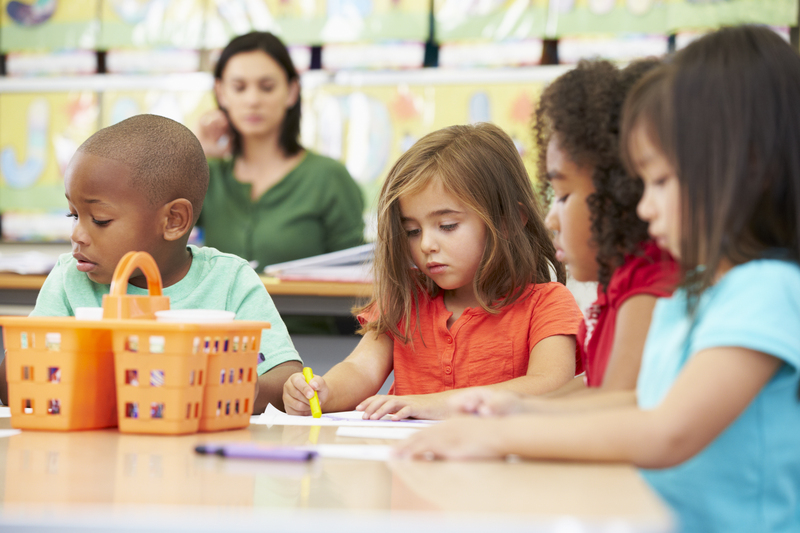 Educational style differences such as The Met in Providence or even the Waldorf school or Sudbury School here in Atlanta are all reasons why parents may choose another school. Traditional Public schools do not generally offer these alternative, hands on, democratically arranged school curriculum so parents would have to send their children elsewhere. 3. Turned their back on the community? What about principals like here in my feeder pattern who would only allow parental involvement on HER terms and pushed soo many parents away that they created their own charter school practically next door. What about school administrators who don’t fire ineffective teachers and principals, or just move them around? How does that serve the community? When we graduate students who are not equipped to lead successful lives and therefore end up in a life many would not consider positively contributing to society – the schools were a big part of that result. And you are concerned that parents turned their backs? 4. I was talking with a teacher friend of mine who if getting her PhD and currently works running a program to assist with suspended and frequently offending students in schools. She admitted that if she lived in an underperforming school district, that she would send her child to another school, but would still work within the community to make that community school better. That’s a beautiful act to take – however, if you are a single parent, or even a two parent household with multiple jobs/kids, it maybe all you can do to manage relationships at your children’s actual school. It could prove difficult to split time between a school your kids do attend and the neighborhood school. 5. Again, who is the racist one, who doesn’t believe in the capacity of students? You state that when we take the “good kids” out of the poor schools the schools just get worse and will drag society down. The only thing that determines how well a school does are the students and teachers in the school. Has nothing to do with the students who are not there. The money follows the child and that is the same everywhere. 6. Everything you say sounds good in theory. The problem is, when a parent is faced with what they should do with their child in the moment – its going to be what is best, not necessarily what is best for the community. Parents have a responsibility first to their child, not the community. Parents choose other schools not to diminish the community but to do their best to offer their child a quality education. Kids don’t have any time to waste. Every minute that they spend in an underperforming school is a school day the child will never get back. There is more on this posted here: Democrats are cavalier about students.